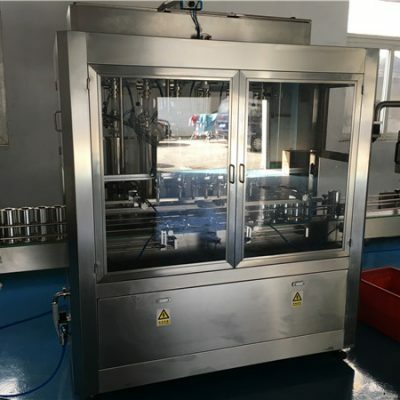 2.The contact part with the material is all made of 304 or 316 stainless steel, meet the GMP requirements and Food grade. 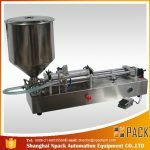 3.Filling volume, filling speed can be adjustable, filling accuracy is high. 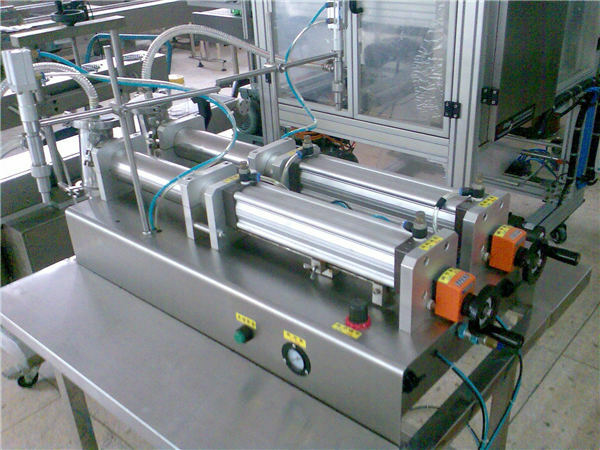 4.Adopt the anti-drip, Anti-drawing and lifting filling device. 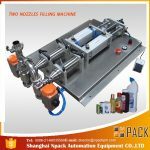 Widely used by industries in the Food &Beverage,Cosmetics,Personal Care,Agricutural,Animal Care,Pharmaceutical,and Chemical fields.And it is an ideal device for low viscosity fluid filling. 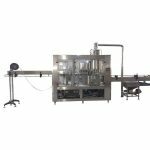 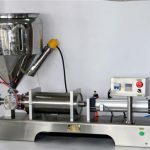 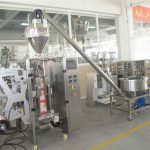 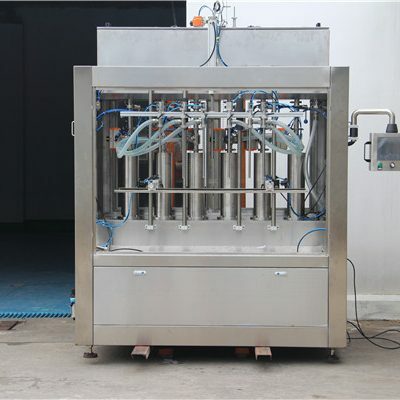 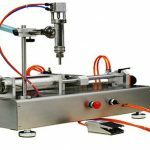 Semi-automatic chilli sauce filling machine piston filler. 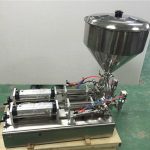 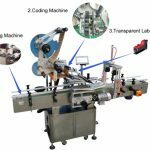 Driven by a cylinder and piston made from materials with FIVE-way valves control the flow of materials, and magnetic reed switch control cylinder itinerary can be regulated filling volume. 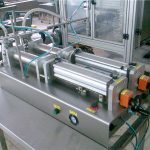 .Rational design of the aircraft, model compact, easy to operate, are used pneumatic part of Germany and Taiwan AirTac FESTO the pneumatic components.
. 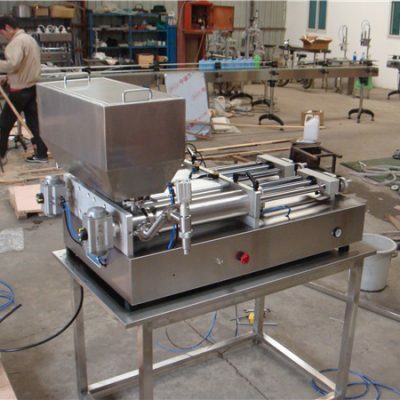 Some contact materials are used 316 L stainless steel materials, in line with the GMP requirements.
. 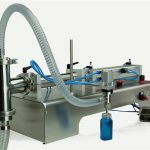 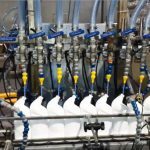 Filling volume and speed of filling can be arbitrary regulation, filling high accuracy.